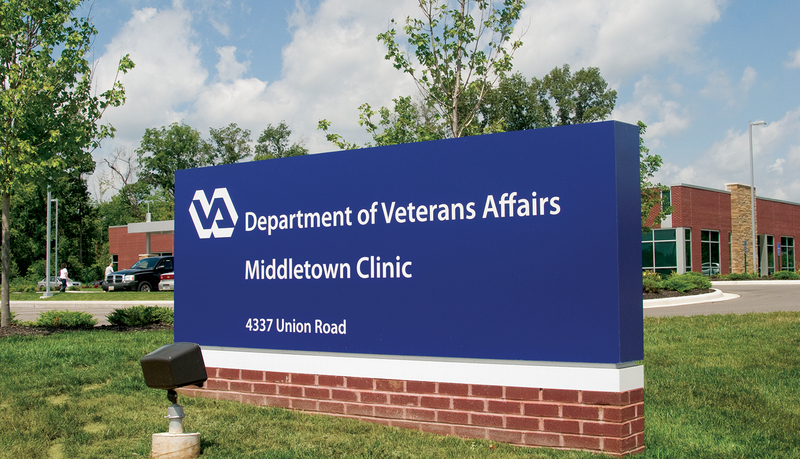 The greater Dayton Area VA Medical Center operates four community-based outpatient clinics, one of which is located in Middletown, OH. 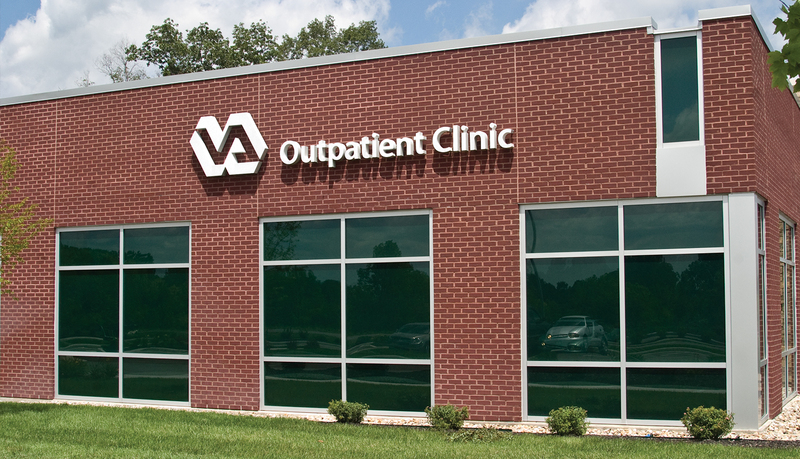 Given the need to treat an increasing number of men and women returning from overseas military engagement, the outpatient clinic needed to be updated and expanded from its original retail shopping center location. 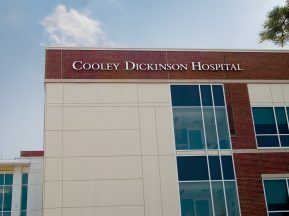 The VA chose to build a new 20,000 sq. 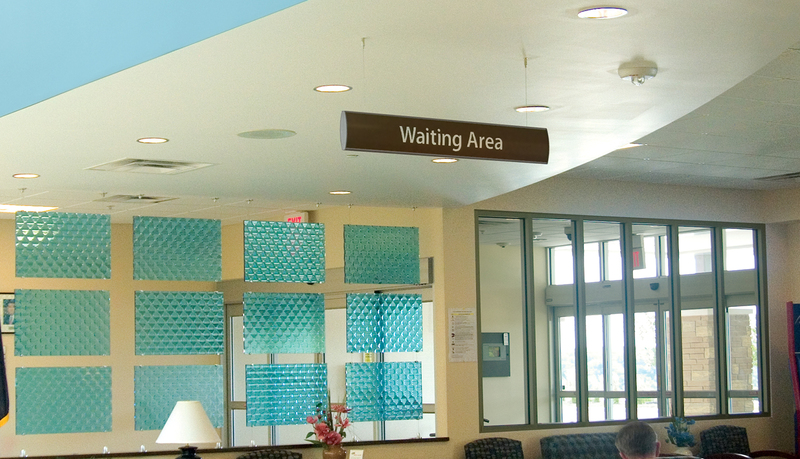 ft. outpatient center on four acres located down the street from the town’s main hospital. 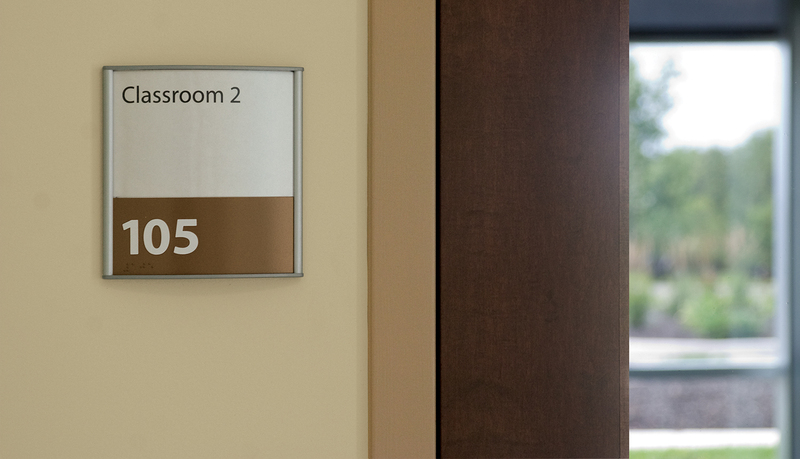 In order to complete the outpatient clinic, the developer and the clinic management team needed an affordable and easy to update interior signage solution as well as exterior identity signage. 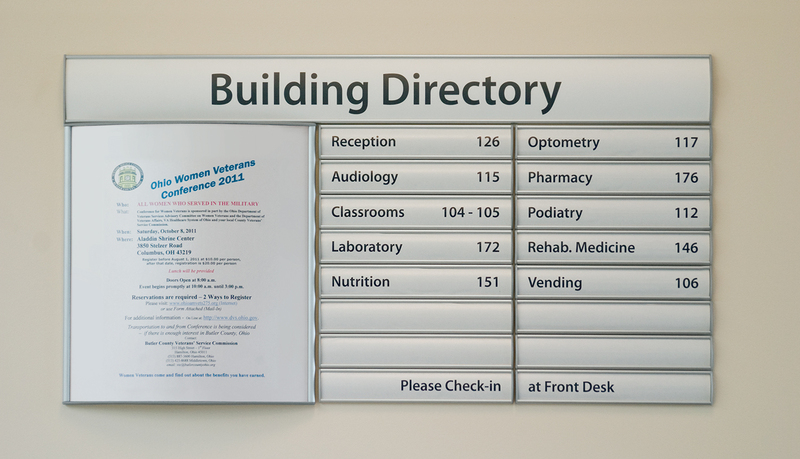 The interior signage needed to complement the architectural features and parallel the clinic’s sustainable design goals set by the VA management team and the developer. 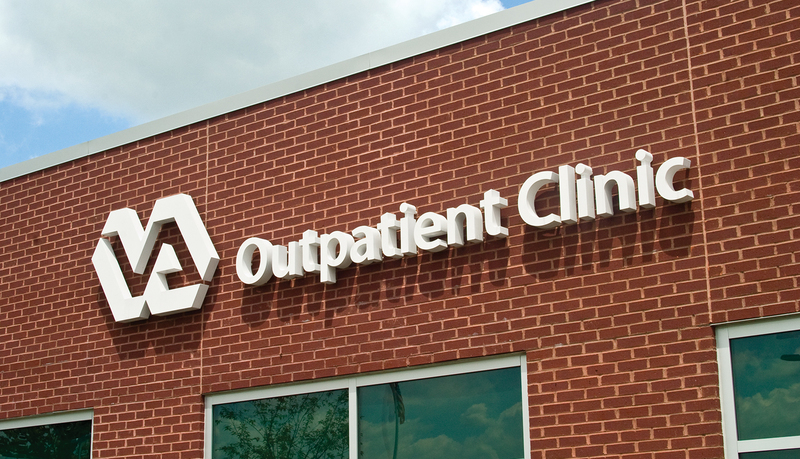 The new outpatient clinic’s sustainable design features include high energy-performance glass, use of recycled steel and concrete, and a white membrane roof to reduce heat accumulation. 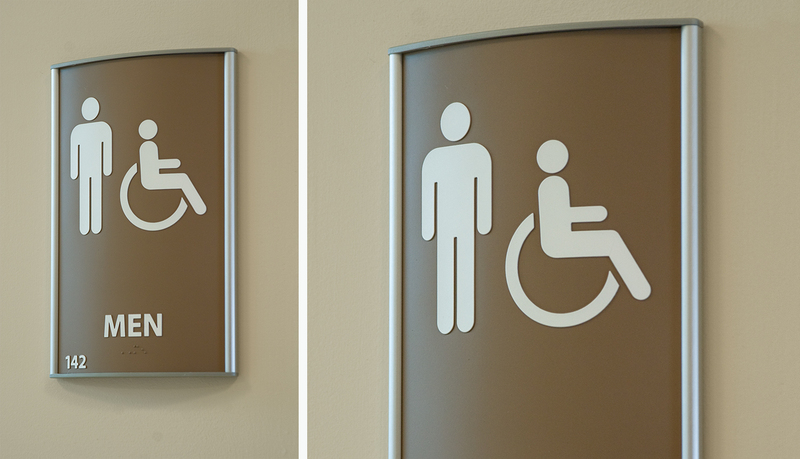 After being selected to deliver a turn-key interior and exterior signage solution, ASI surveyed the site and consulted with the design and management team. 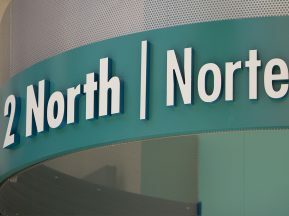 Horizon, ASI’s curved-face interior signage system based on a single piece aluminum extrusion, was used for the interior signage solution. 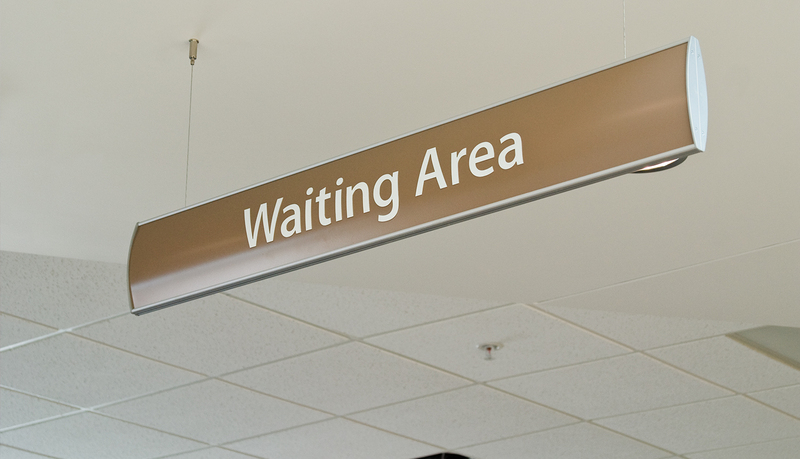 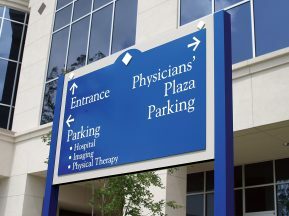 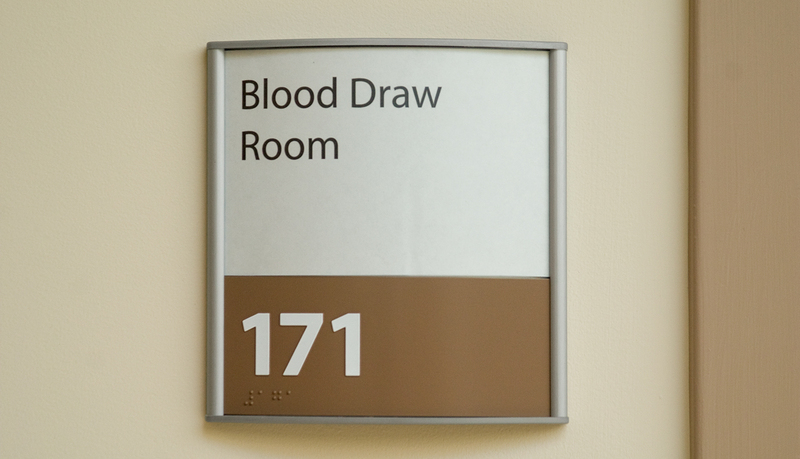 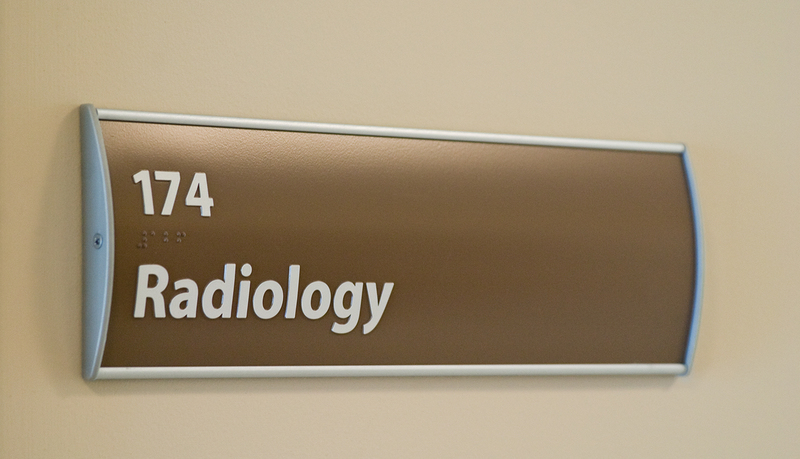 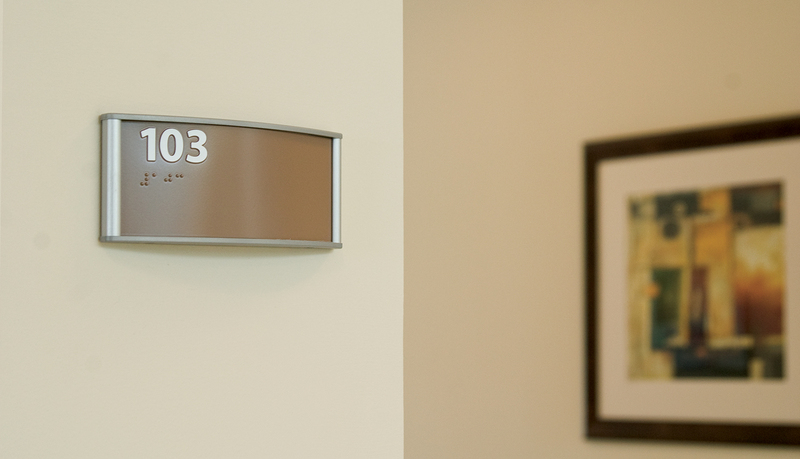 From the lobby directory, directional and suspended signage to the department and individual door signage, the interior signage solution moves people about the facility quickly and efficiently. 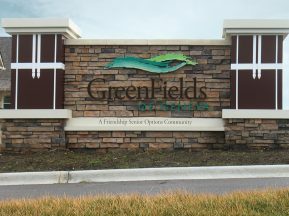 To make the building standout from the large hospital and other medical buildings that surround it, ASI provided an externally illuminated monument sign and reverse lit channel letters to complement the building’s exterior brick and stone work.